Hope you got your wedding invitation! 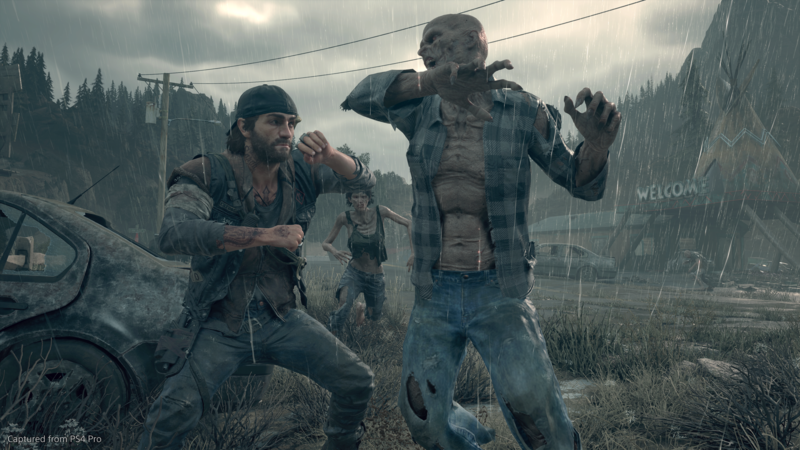 Just in time for Valentine’s Day, Sony has released a new trailer for Days Gone. This one is much more story-focused, offering a brief look at life before the Freakers took over. Unfortunately, as is the nature of Days Gone, that happiness soon fades away. Interestingly, this Days Gone trailer comes week before what was its original release date, February 22, 2019. Of course, it has since been moved to April, but we should start to see more from Days Gone in the weeks leading up to its release. If your hype levels for Days Gone are high, be sure to check out the two special editions you can get your hands on, as well. And if you happen the fall on the other end of the Day Gone hype, be sure to read our piece on why you should “freak out” over the next major Sony release. Days Gone will release on April 26, 2019 for the PlayStation 4. What do you make of this trailer? Do you think Days Gone will also fall into the “dead wife” trope? Let us know!